Over the holiday break, I started reading about Ayurvedic medicine. From a physical health standpoint, I was curious to learn more about a system of traditional medicine that has existed for thousands of years (translation: they must have some things right!). Though I am not much a believer of chakras and such, I became interested by one simple working concept: dosha types. Physically: thin frame, quick-footed, and gets cold easily. Temperament: can be enthusiastic and creative, but also easily become worried or anxious. Physically: solid and muscular, warm-bodied, with ease of digestion. Temperament: can be dedicated and capable, but easily become angry or jealous. Physically: stocky build, gains weight easily, have oilier skin/hair, and slower pace. 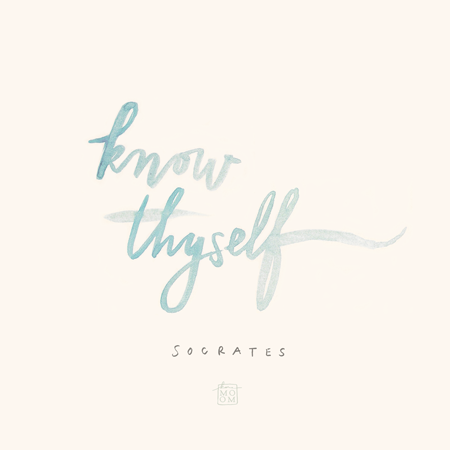 Temperament: often kind and grounded, but can withdraw, over-indulge, or become possessive. There are different kinds of foods recommended for each of these types, in order to "balance" the dosha. For Vata types, whose bodies are naturally colder and lighter, the best foods are warming -- i.e., soft cooked foods, warming spices, cozy teas, etc. On the other hand, for Pitta types who are already fiery in composition, cooling foods are recommended -- i.e., raw veggies, cooling spices, water-based fruits and drinks. For Kapha types, light foods with strong flavours are suggested. When such balances are made (and others not described here), maximum health -- both physical & emotional -- can be achieved. But how? and learn to balance them with appropriate choices. 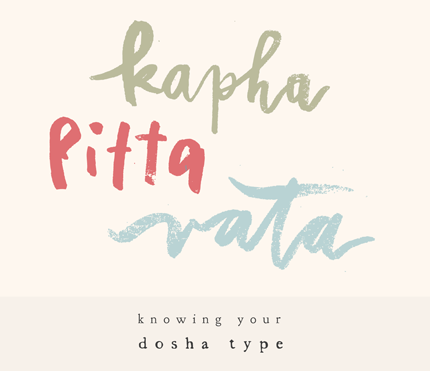 Do you know your dosha type? Here are some places to start: 1, 2. As a self-identified Vata type, I have always gravitated towards soups/broths, chilis, teas & warm spices to feel at my best, and now I have a new lens for understanding why!